Legal translations : all types of company registration papers, copyright agreements, designer supervision agreements, power-of-attorneys, customs documents, court decisions, notary invitations, title deeds, regulatory acts, etc. 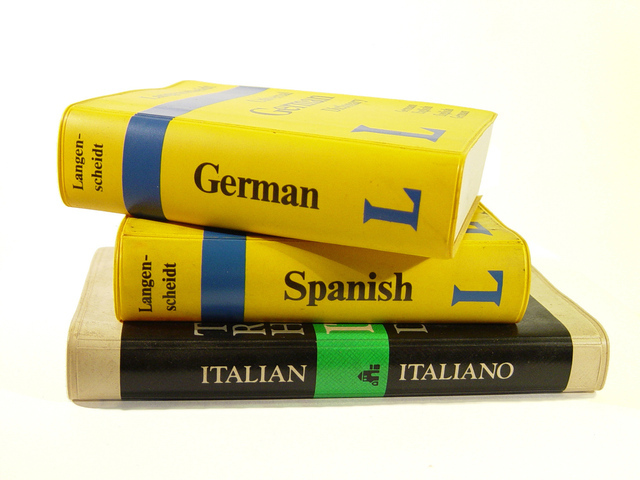 Technical translations: manuals and instructions, handbooks, technical specifications, references, standards, etc. Marketing and Advertising translations: offers, leaflets, reports, advertising materials for products and services, company presentations, product catalogues, etc. Translations in tourism: menu, advertising materials, tourist guidebooks, tourist excursion packages, contracts with tour-operators and agents, etc. Medical Translations: reports, medical history reports, immunization passports; forms, questionnaires, medical equipment technical specifications, certificates; medical devices catalogues, etc. marriage and birth certificates, CVs, motivation letters, application forms, etc.